About Arthur P. Message Arthur P.
Frankfurt - Heidelberg Private Excursion. 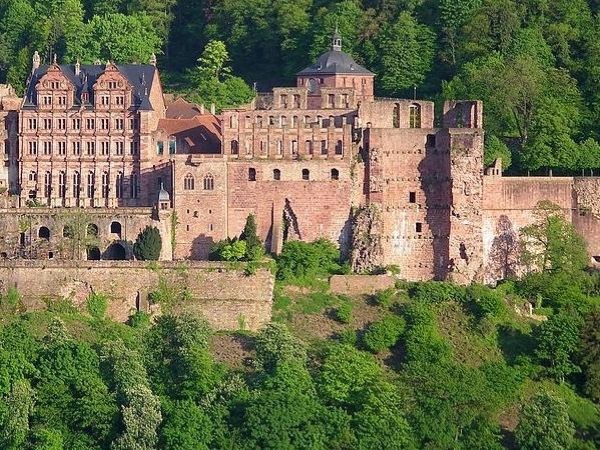 Full Day Heidelberg Romantic City Tour. Arthur was fantastic. Very Knowledgeable and accommodating! Highly recommendable. TOUR GUIDE RESPONSE: Thank you to the Kelly Auburn Family. I enjoyed your visit very much. Very knowledgeable about the sights we were touring and driving by on the way, from the history to the architecture, to anecdotes from past and present. And a very polite gentleman. TOUR GUIDE RESPONSE: I am thanking Ms. Johnson and her mother for traveling with me and I am proud to hear, that she and her mom have been happy with my Service. The start of our European trip began with Arthur and what a great introduction about Germany from him. He has a wealth of knowledge and him and his driver were absolutely a pleasure to meet. The drive from Frankfurt to Stuggart was full of stories and laughter....like chatting with your favourite uncle! Though we had a plan in place, Arthur took advantage of available time to see other notable places along the way. We would definitely have Arthur again as our guide!